When you need two shutters or panels to cover a wide window or cabinet, or if you have limited wall space next to your window, just add one our Shutter Series bypass adapter kits. 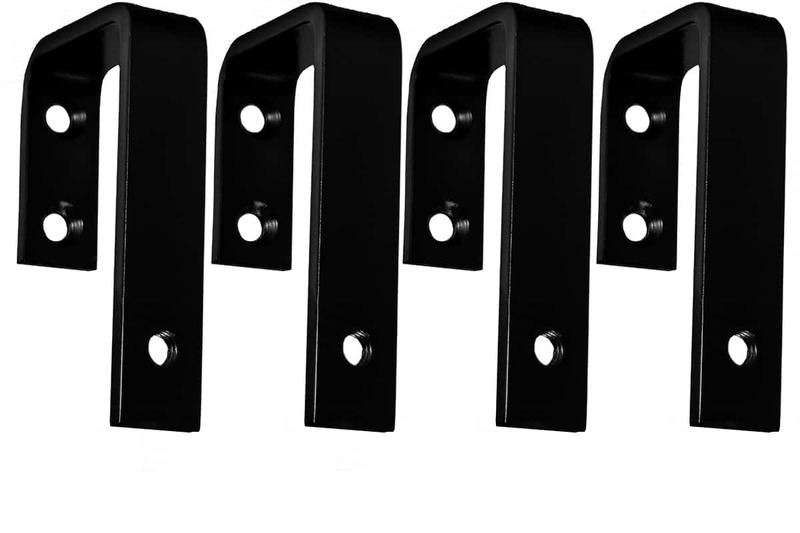 These brackets allow you to mount two half-width panels on parallel tracks. Or use two adapter kits to mount four panels on two tracks. (Requires a Shutter Series hardware set and track, plus a second track for the bypass panel.) We also make bypass systems designed specifically for our Standard Series and Stainless Steel Series barn door hardware.